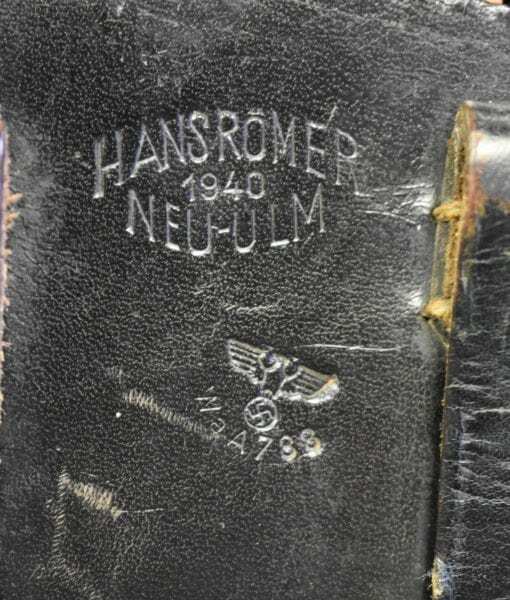 H-804 1940 Hans Römer, Neu Ulm Made Black Hardshell Luger Holster…..MINT!!! 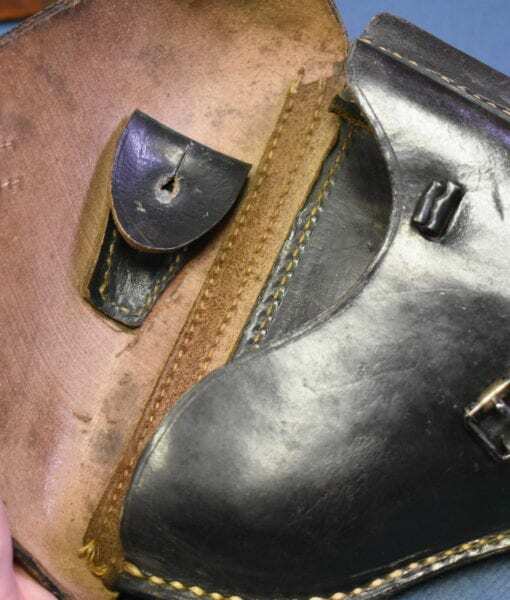 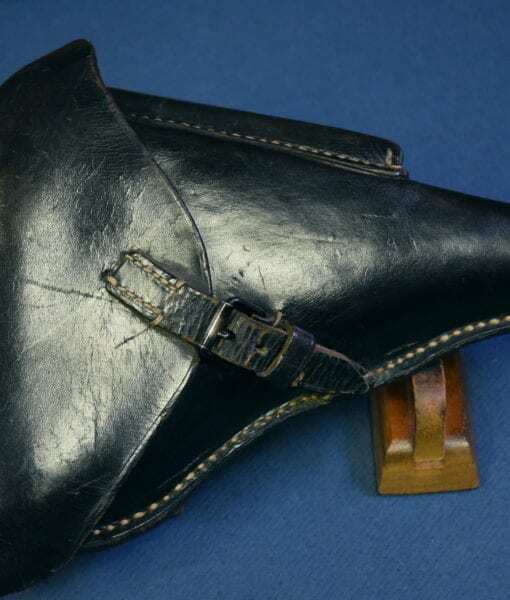 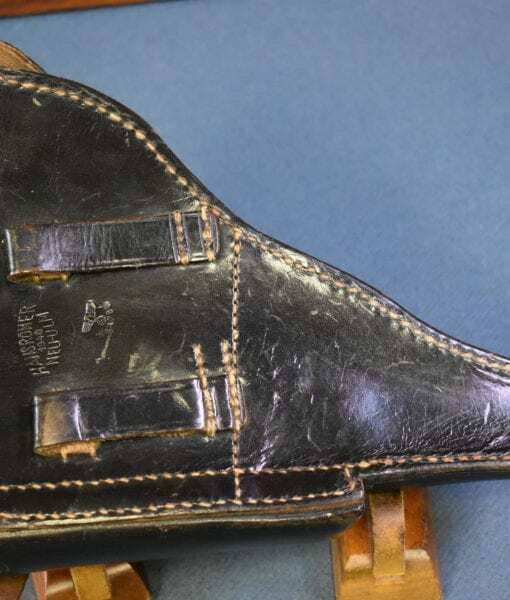 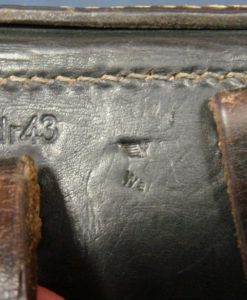 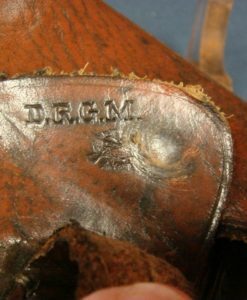 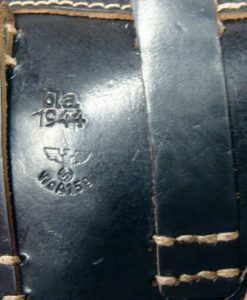 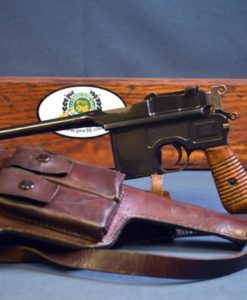 This is a mint condition, 1940 dated Hans Römer, Neu Ulm made black Hardshell Luger holster. 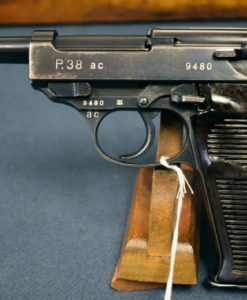 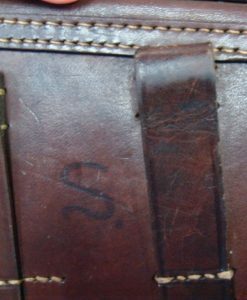 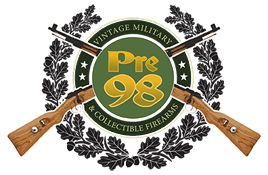 Perfect for any 1939-41 Luger in mint condition.